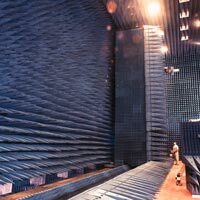 Rhombus Technologies Australia as the sole representative for a stable of international electronic equipment manufacturers is able to provide a fast and reliable sourcing capability for a broad range of RF/Microwave/MMW components and sub-systems to greater than 400 GHz. Based on more than 30 years of experience, we are able to source solutions to your requirements either through our formal principals or other manufacturers from our data base of proven suppliers. This product sourcing capability extends in many instances to being able to locate those obsolete or “hard to find” items for support of legacy systems. 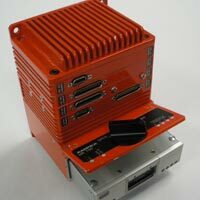 Flight test requirements are covered through our representation of eminent Original Equipment Manufacturers to provide the hardware and software needs for both the air and ground elements. 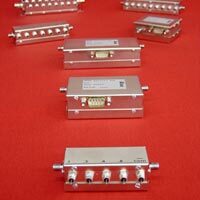 Providing high performance RF/Microwave electronic components and equipment from a selected group of manufacturers. 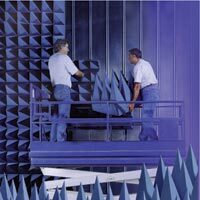 System solutions to satisfy Data Recording, Flight Test and Data Processing, RF Environment Simulation and RF Signal Collection requirements.